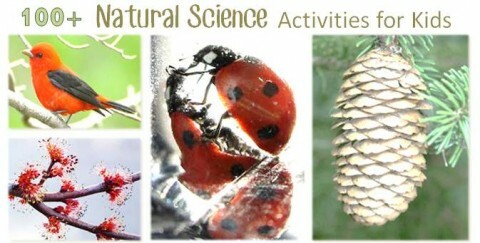 We have been posting many natural science experiments for kids. 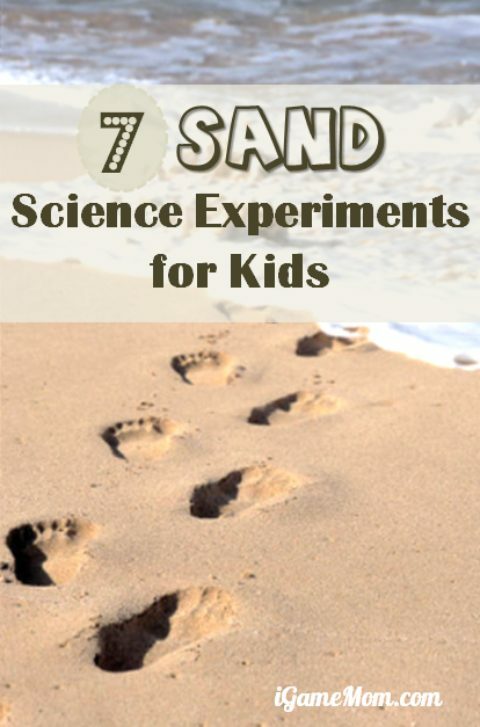 Today we share some sand science experiment ideas to do with kids. You can do these activity at beach, or sand box at home, or a park. Kids all like to play with sand, and let’s play! Kids all like to build sand castles. Do you know why sand can stack on top of each other? It is because the sand grains all have flat surfaces. However, every one built sand castles know that wet sand works better. 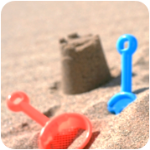 If you are looking for science explanations, you can visit the science of sand castles. Observe sand under magnifying glasses, what will you see? When you look at sand from distance, it may look like it is all one color. When you start to look at individual grains of sand, you will see the many colors, shapes and sizes of the different grains. Ask kids to describe what they see. Sand has some very interesting properties. Because it is a granular media, it displays both properties of a solid and a liquid. When it is in a pile, it acts as a solid. But if you poured sand out of a bucket, it looks like liquid! It is in fact widely researched for its solid and liquid properties. An easy demonstration and experiment is to pour sand through funnels, and examine time difference of sand of different granular size pouring through holes of different diameters. The basic idea is to pour the same amount of sand through funnels of different sizes, and record and compare the time they go through the different funnels. If you run a magnet through sand, more than likely you can pick up some small particles of iron. Where could they come from? With sand, you can also demonstrate Brazil Nut Effect. It is the effect that when grains of different sizes are mixed together, and the mix is shaken, the bigger particles will move to the top. You can also do this experiments by making some mix yourself, like mixing rice and beans. Build a well with gravel and sand, and learn where the water we use every day come from. 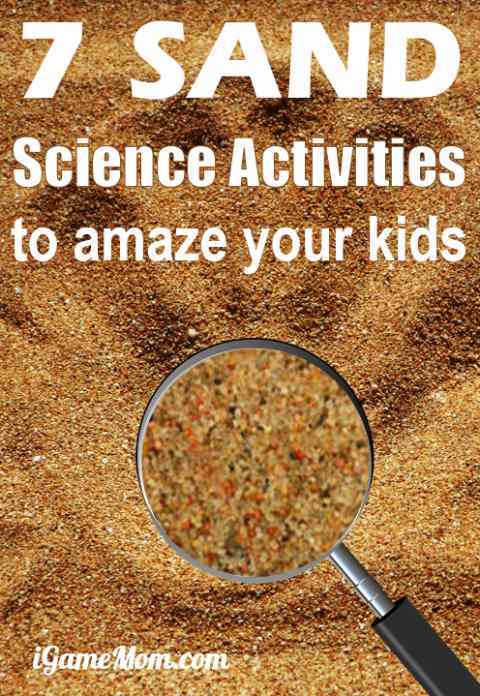 To learn more about sand, you can read these books about sand for kids: Jump into Science: Sand will be a fun read for preschool to school age kids, and A Grain of Sand will show you the fascinating sand grains. 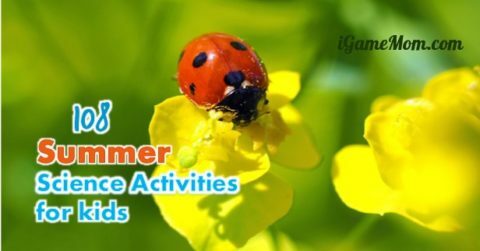 For more natural science activities for kids, visit 100+ Natural Science Activities for Kids and Summer Science Activities for Kids.